Zeno won the business in a competitive review that started in late summer 2018. NEW YORK: Aruba Tourism Authority has hired Zeno Group as AOR for North America, according to a statement. Aruba selected the DJE Holdings firm after agency search consultancy AAR Partners conducted a review that started in late summer 2018 and narrowed the field to four agencies, a press release said. 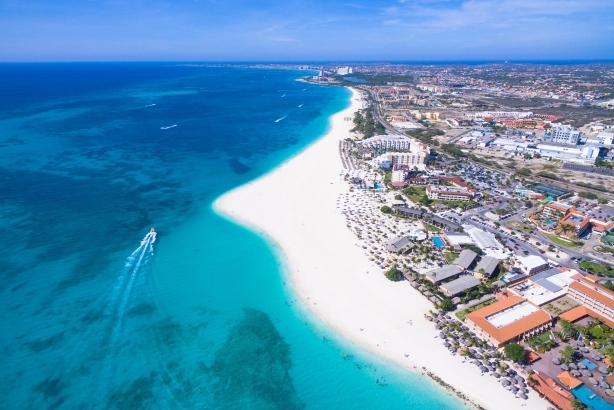 Zeno will create and communicate the "definition for the destination, as well as positioning and re-positioning" to make Aruba a preferred destination for tourism and "enhanced spending opportunities," said the release. A statement from Ronella Tjin Asjoe-Croes, CEO of Aruba Tourism Authority, cited Zeno’s ability to leverage traditional and digital channels. Zeno reported revenue for 2018 was up 12% year-over-year.